Click the "Add to cart" button to begin the ordering process, or view the products currently in your cart. 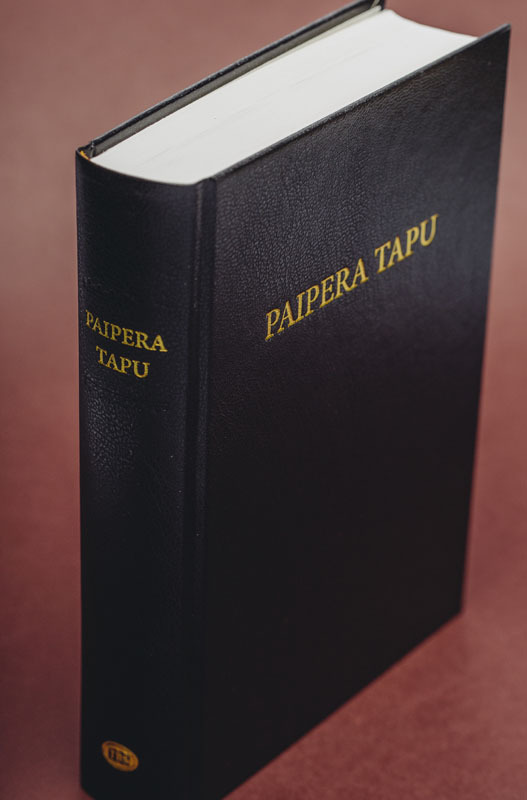 A faithful reprint of the original 1868 translation, the first translation from Hebrew and Greek into Maori. Containing both the Old and New Testaments. This proven translation has been highly acclaimed for its idiomatic relevance to the Maori people. Our Words of Life Calendar in the Maori language featuring images from Britain, The Netherlands, Australia, Brazil, Canada, New Zealand, USA. 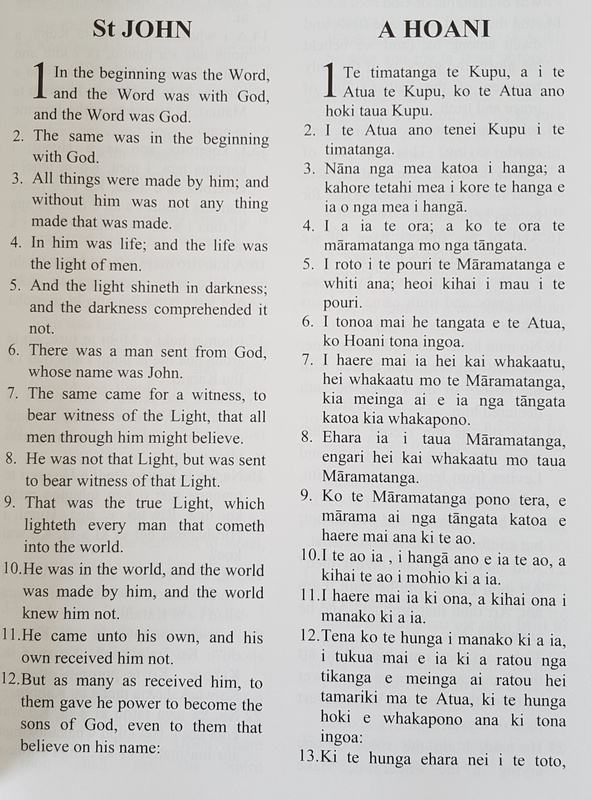 This booklet has the gospel of John in both English and Maori, side by side. 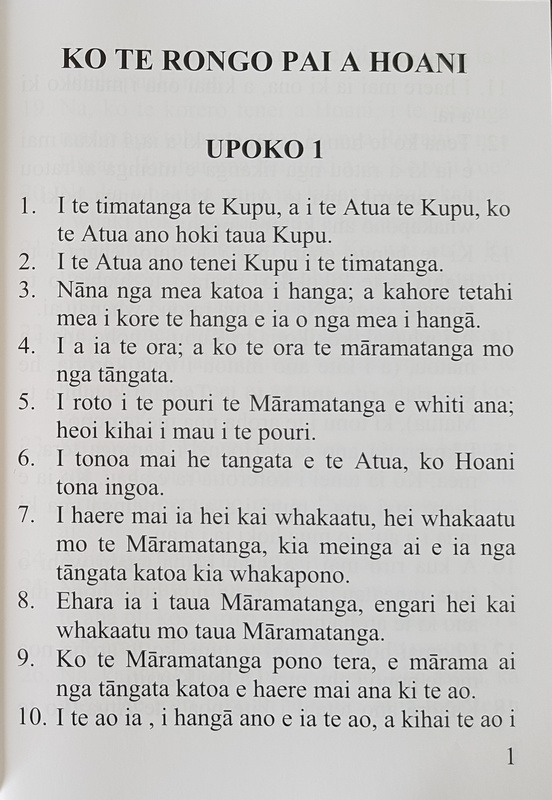 Gospel of John in Maori, no English. Large print.